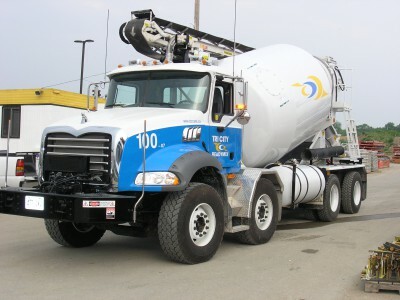 Tri City’s Concrete – Every batch of concrete Tri City produces begins with quality. It starts with a certification from the Readymix Association of Ontario for plant, aggregate and truck mixers which pass stringent specifications. 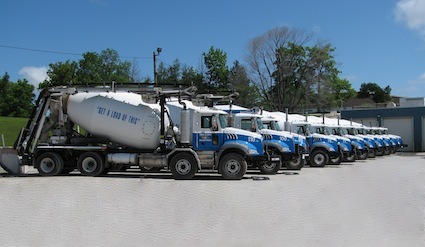 21 Concrete Mixers and 6 Conveyers to serve you. All material used must also pass the Ontario Province Specifications for use in readymix concrete. Tri City’s quality control program ensures that its concrete always exceeds strength and uniformity standards. 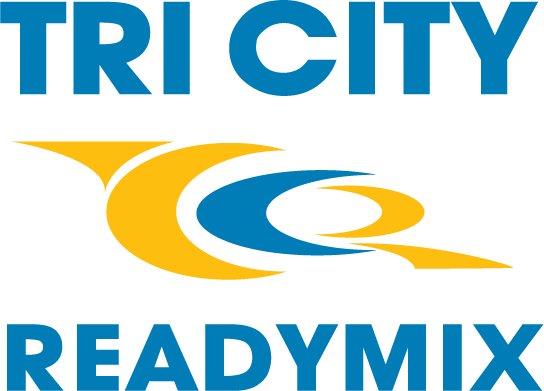 With a background in the readymix and construction business that’s second to none, the efficiency of the Tri City team ensures speedy dispatching and delivery.